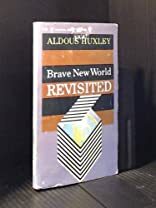 Brave New World Revisited was written by Aldous Huxley. 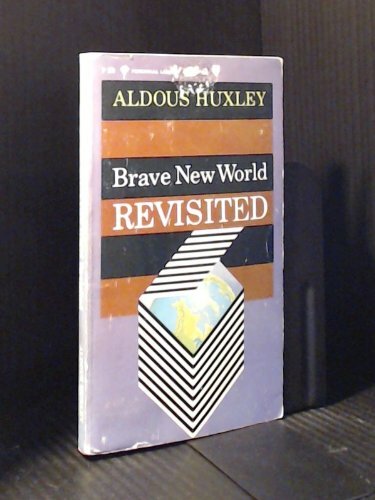 Brave New World Revisited was published by Perennial Library. About Aldous Huxley (Author) : Aldous Huxley is a published adapter and an author of young adult books. Some of the published credits of Aldous Huxley include Crome Yellow (Unabridged), Brave New World (Unabridged).